My family and I have been a Lakeland local for more than a decade. I love Lakeland. My children grew up here and are still in school here. We enjoy many of the family friendly activities and events that occur regularly in our beautiful town. My children love Pig Fest and the monthly Food Truck Rally, and I don't think that it is a coincidence that they both involve food! The team at Focus Realty Group, KW Lakeland, are committed to Lakeland and Central Florida and have partnered with the United Way of Central Florida to support their mission to help families and individuals in our community. To this end Jared Weggeland from Focus Realty Group makes a donation to the local United Way with every real estate closing, whether I am working with a buyer or a seller. It's one way to say, "thank you", to our community. 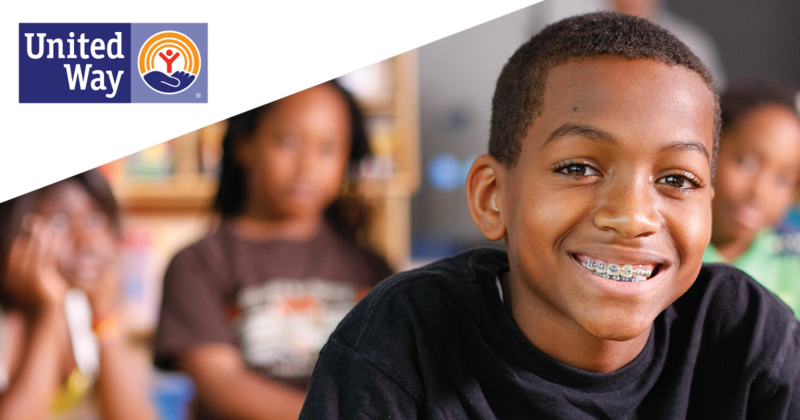 Learn more about the United Way of Central Florida now.